When you are a mom who wants to get in shape so that you can wear a swimsuit, it is difficult to have enough energy for exercising. However, if you want to lose weight, then you must have an exercise regimen. Fortunately, there are several things that you can do to increase your energy levels while you are still taking wonderful care of your family. Here some tips for improving your energy on a daily basis. If you aren’t eating the right foods, then you will feel too tired to exercise. You may have gotten into the habit of only preparing meals that your children enjoy such as hamburgers or pizza. While these foods are okay to eat occasionally, you aren’t going to get enough nutrients from protein and cheese. Begin preparing meals that focus on numerous fruits and vegetables so that you are ingesting more minerals and vitamins. When you are sleep deprived, it is difficult to lose weight because your body’s metabolism changes. You may make your children go to bed early, but then, you may stay up late cleaning your house or watching television. Instead of remaining awake until late at night, go to bed at the same time as your children so that you can get more sleep. 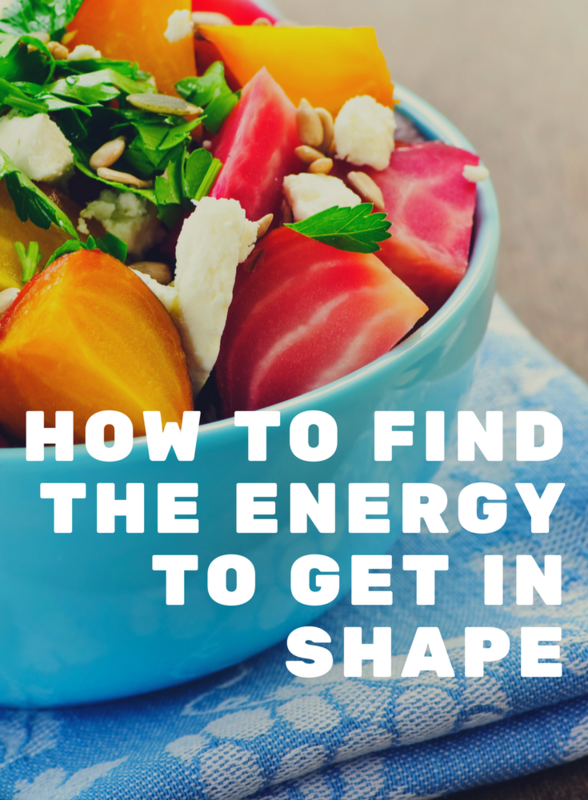 When you have additional energy, it is easier to exercise to get in shape. Join a local gym so that you can visit it while your children are in school. Make sure to prepare your gym bag the night before while your children are getting their backpacks ready. Eat a nutritious breakfast with your children, and after the school bus arrives, drive to the gym to use its treadmills, elliptical machines or stationary bicycles. Many gyms also have classes that teach you about yoga or lifting weights. It is important for your children to exercise, and you can get in shape by having fun with them. Place your baby or toddler into a stroller so that you can walk around your neighborhood, or when the weather is inclement, drive to a shopping mall to exercise instead. You can also take your children to a park, and while they are using the playground equipment, you can exercise on the slides and swings.